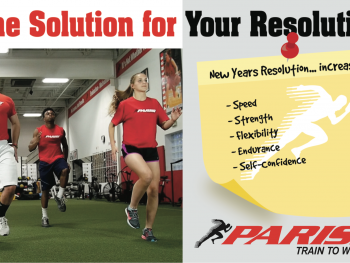 Welcome to the Parisi Speed School at ClubFitness Oak Branch. 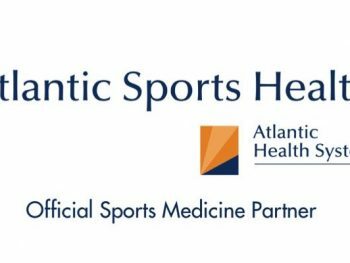 We are excited to give all athletes in North Carolina the opportunity to receive comprehensive training from speed and performance enhancement coaches based on proven world class training systems. 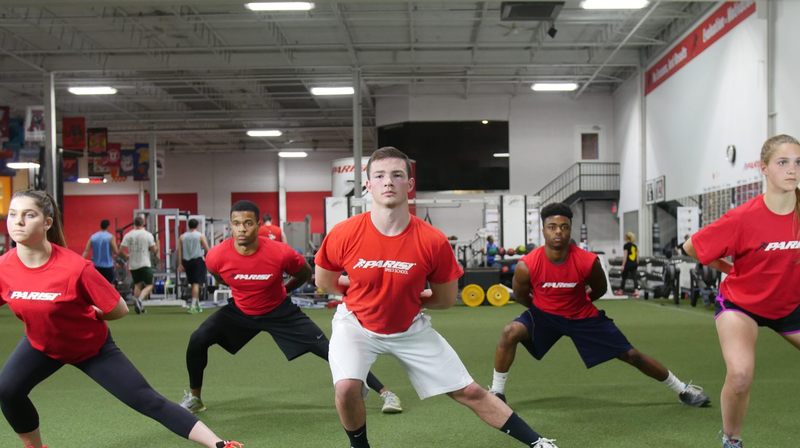 At the Parisi Speed School we specialize in building athletes from the ground up. 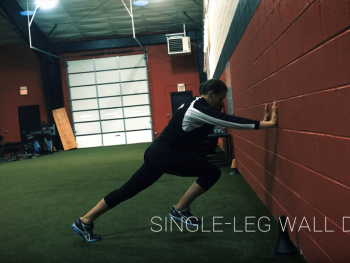 Our focus is on building the athlete’s foundation – increasing speed, strength, flexibility, endurance, and most importantly decreasing the risk for injury. 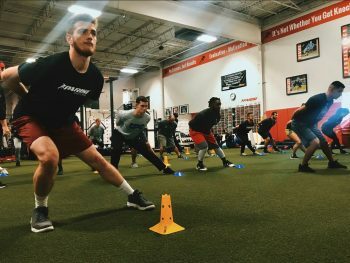 Conveniently located off Wendover Avenue in Greensboro, the Parisi Speed School at ClubFitness Oak Branch is the only upscale multipurpose facility in North Carolina dedicated to training children and adults. 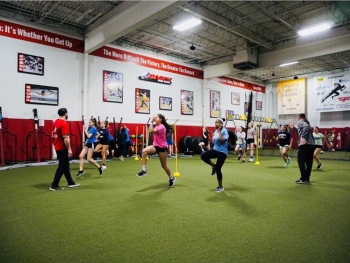 Our coaches are passionate about giving your athlete the best possible experience in order for them to achieve their athletic potential. 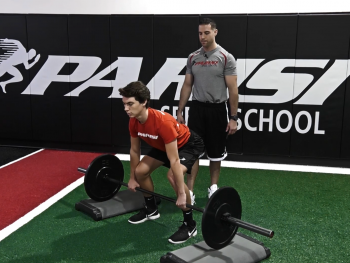 Parents and athletes are encouraged to a Free Performance Evaluation to determine how the program can best assist you and what strengths and limitations the athlete has. 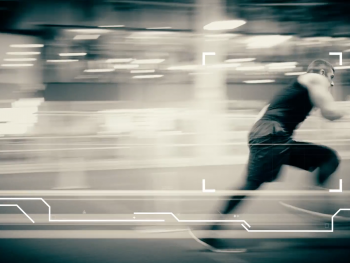 Take a hands on look at the program that is Empowering America’s Youth!